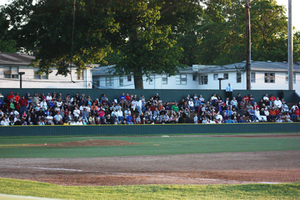 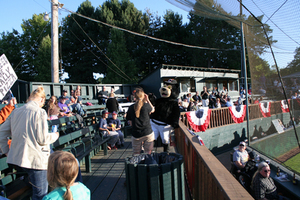 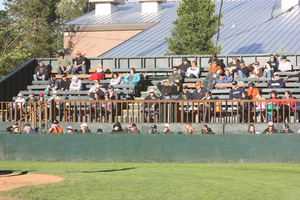 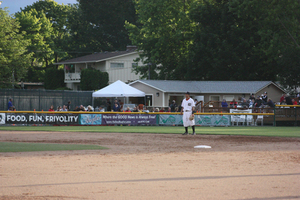 Story Field at Lower Columbia College in Longview, Washington was remodeled for the 2010 Cowlitz Black Bears inaugural season. 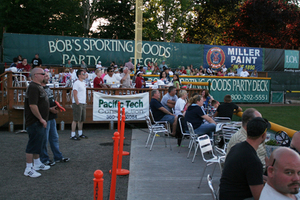 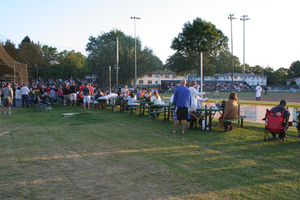 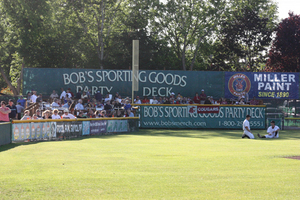 Amenities include Party Suites and the Bob's Sporting Goods Party Deck in left field, the Home Plate Club in the grandstand area, and picnic tables in right field. 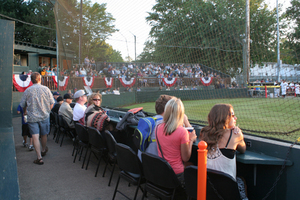 A special suite for KapStone Paper and Packaging was added next to the visitor dugout in 2018.